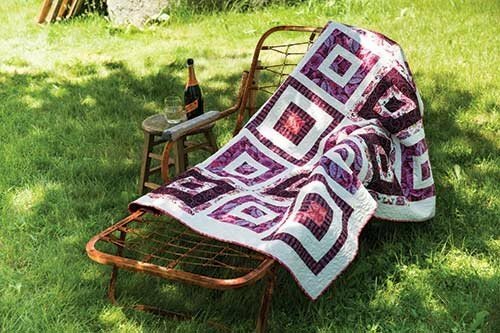 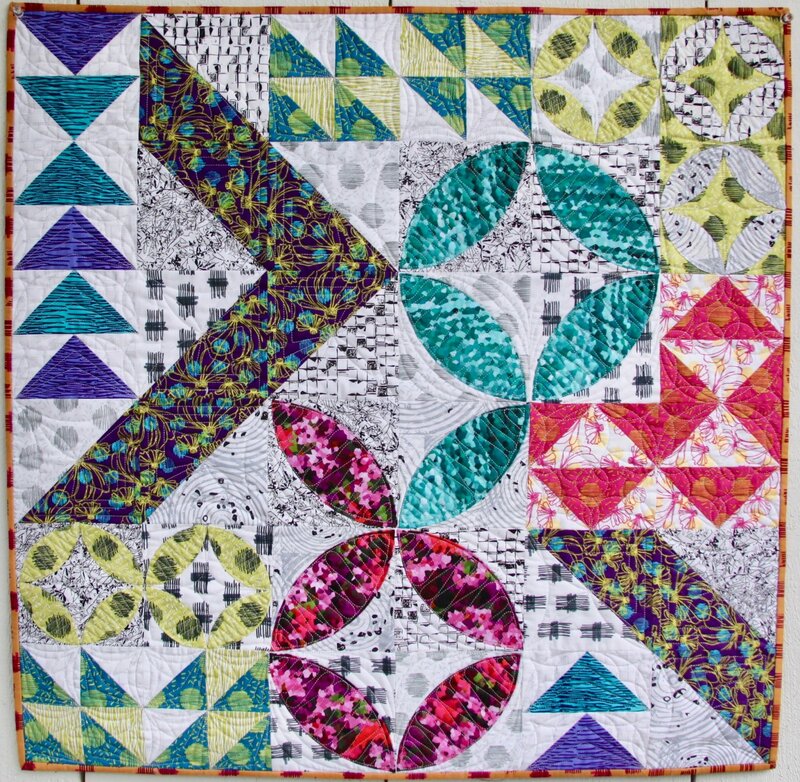 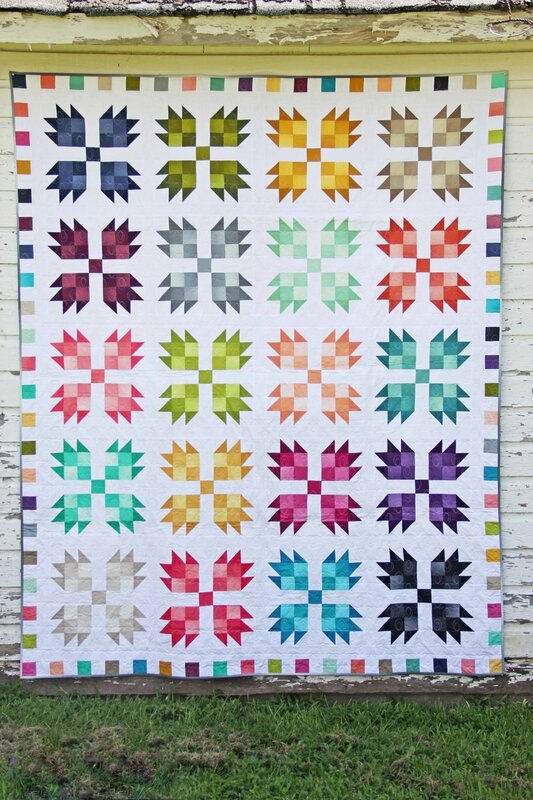 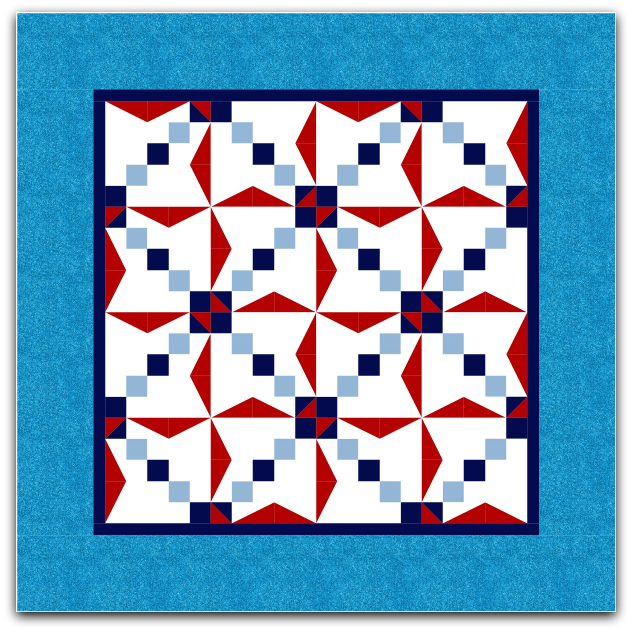 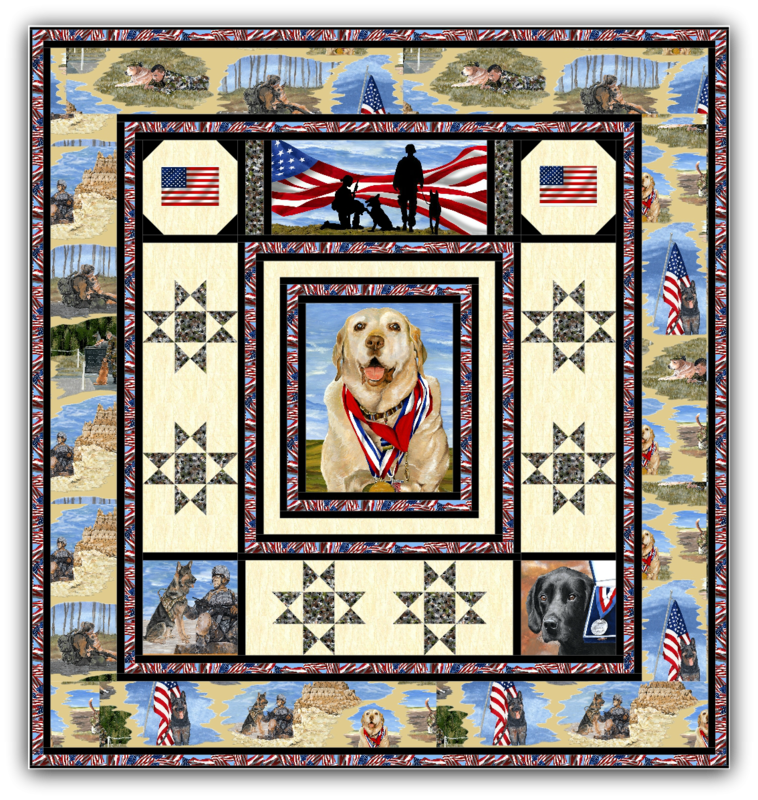 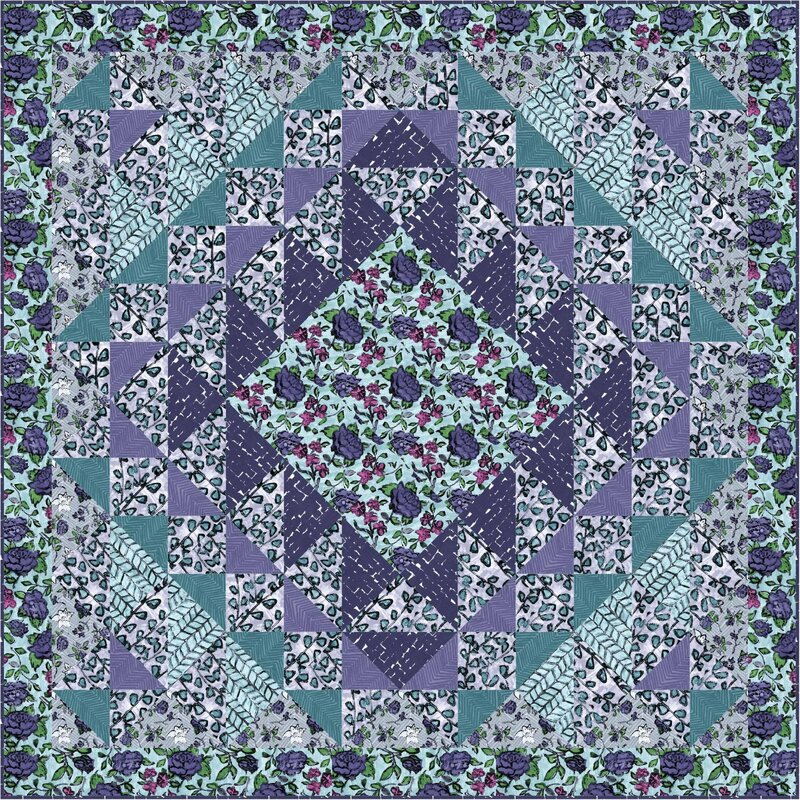 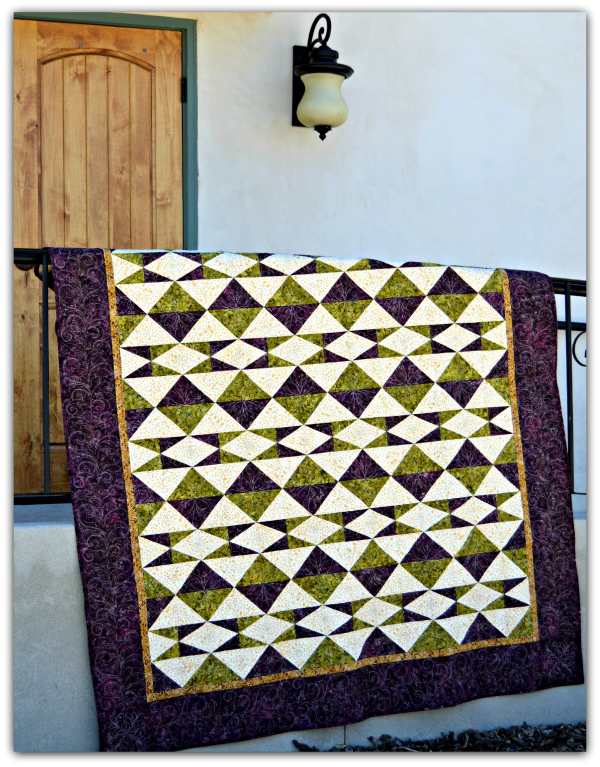 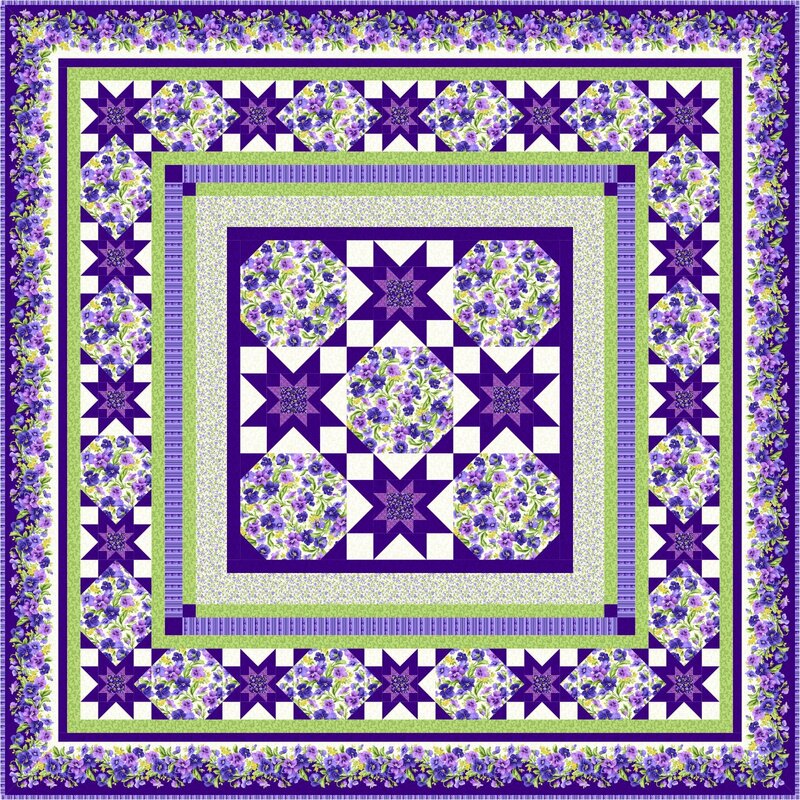 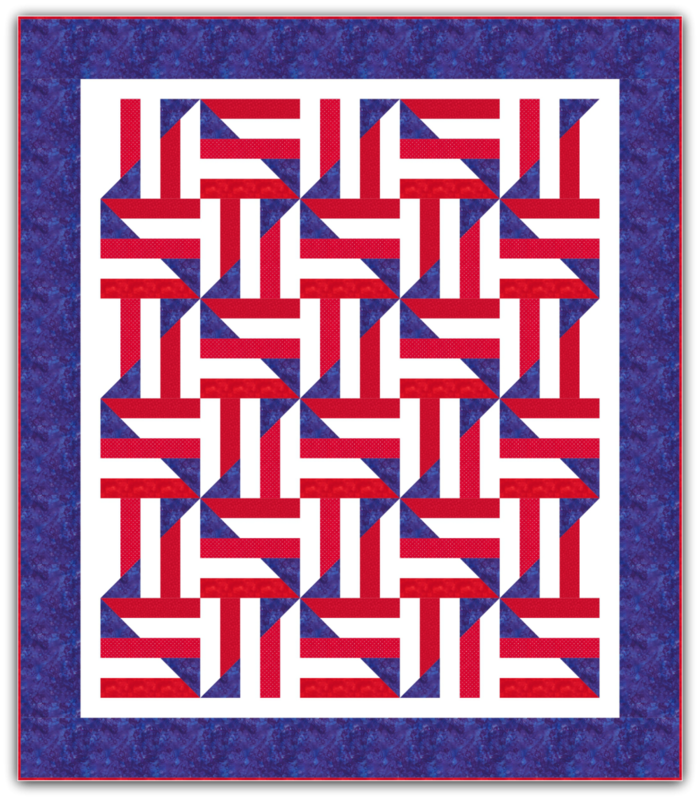 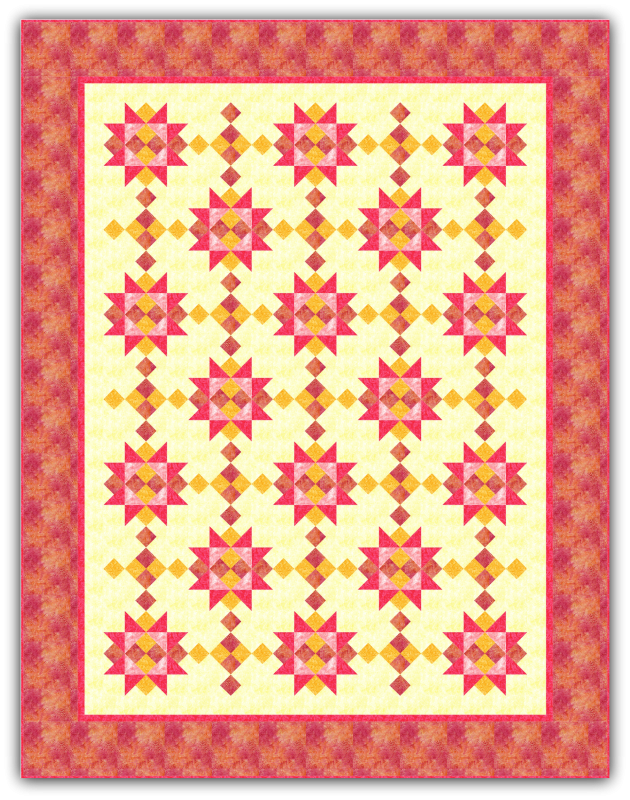 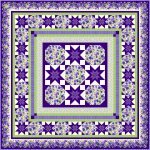 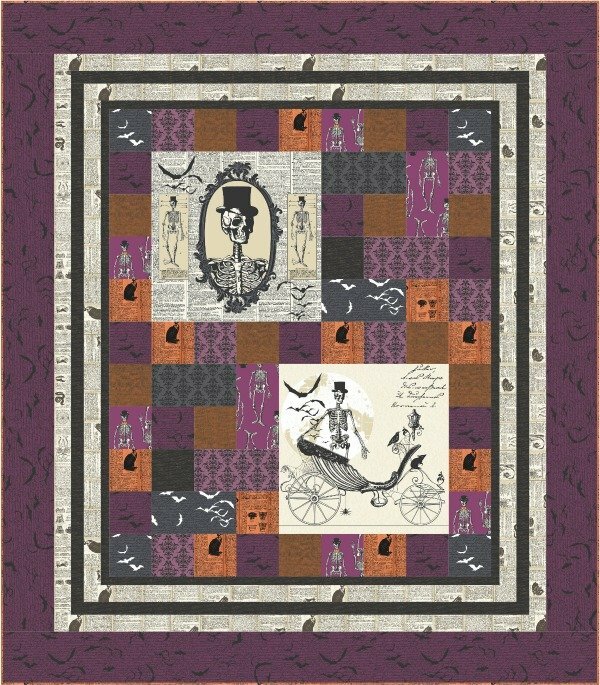 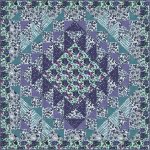 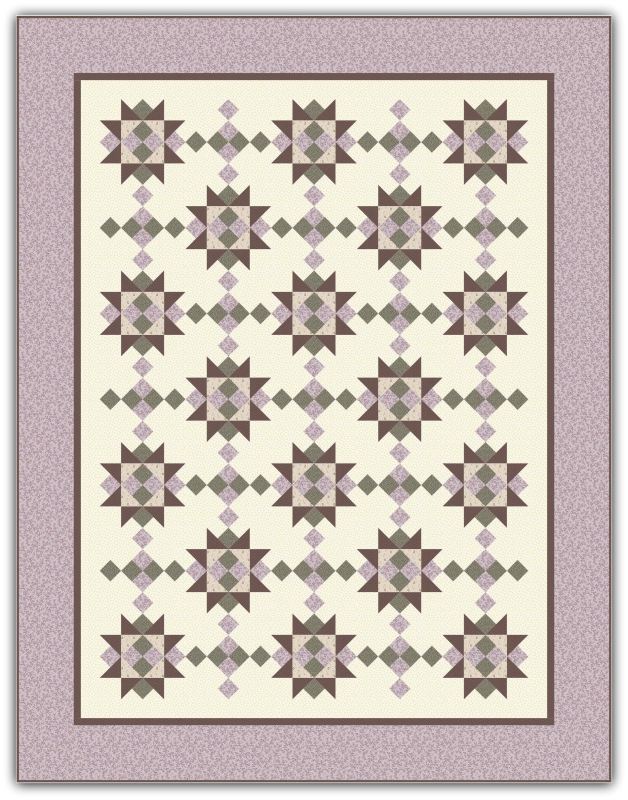 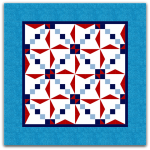 Blossoms & Stars is a beautiful quilt full of purple flowers and wonderful stars, hence the name. 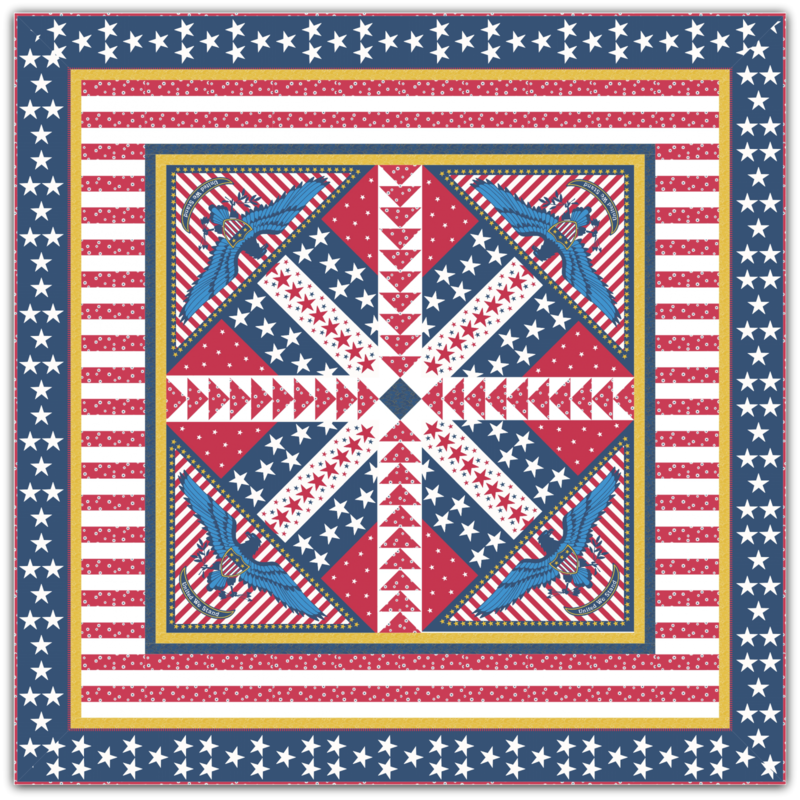 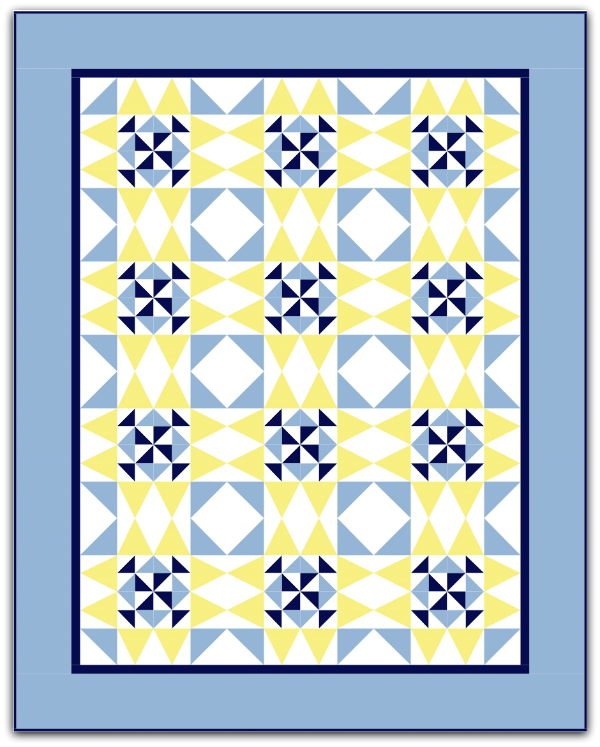 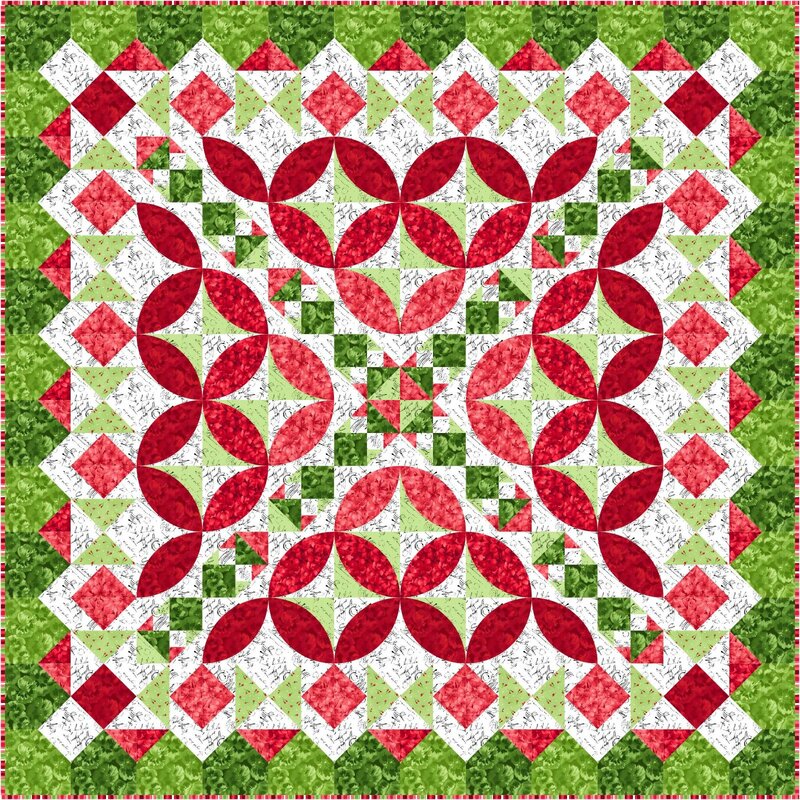 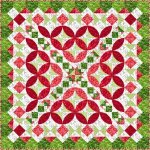 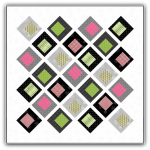 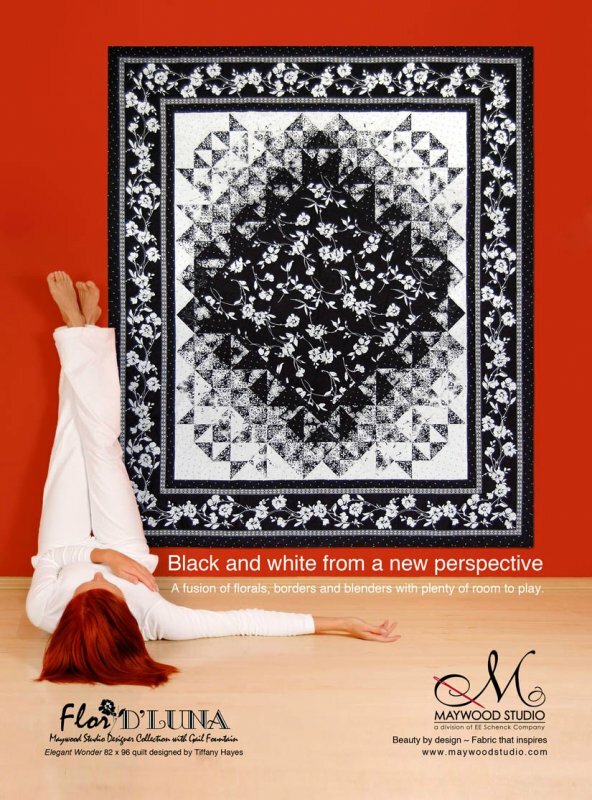 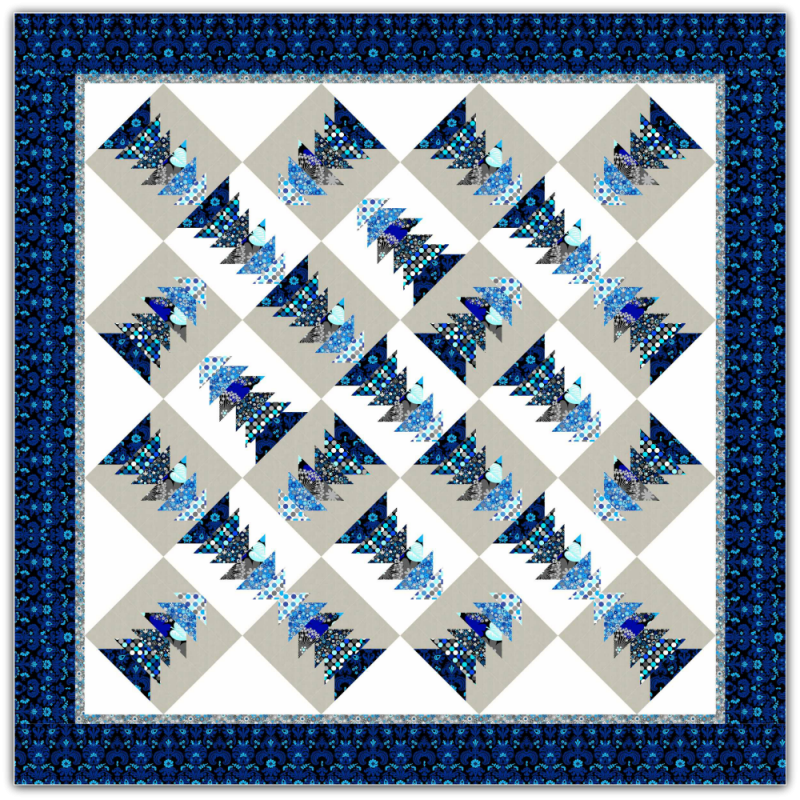 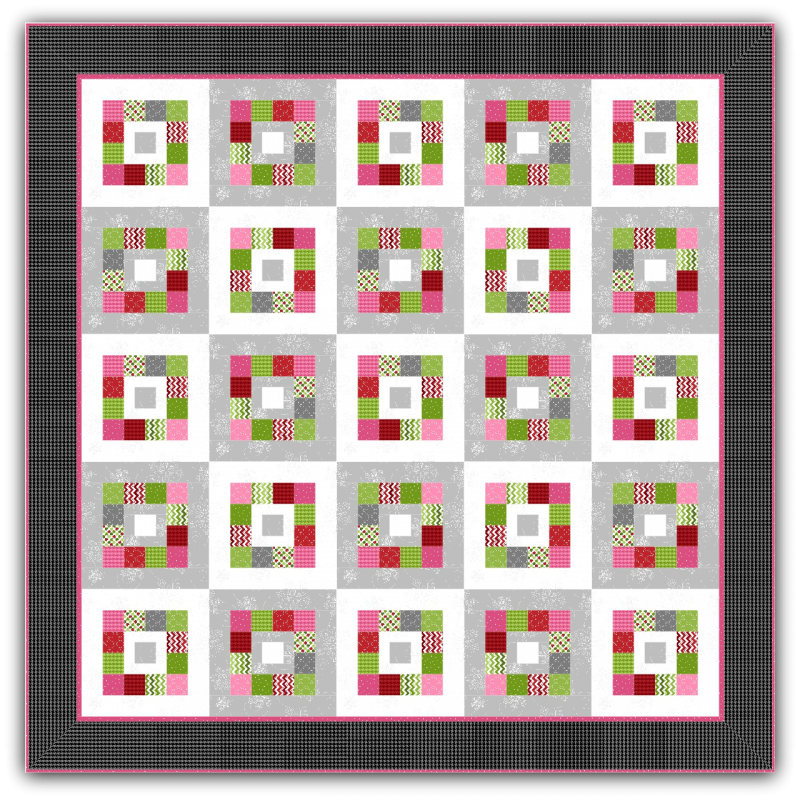 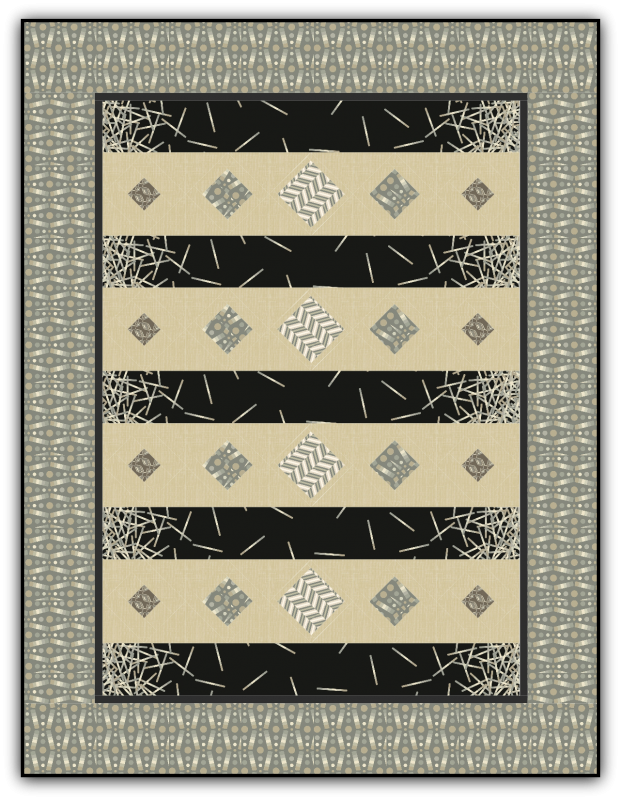 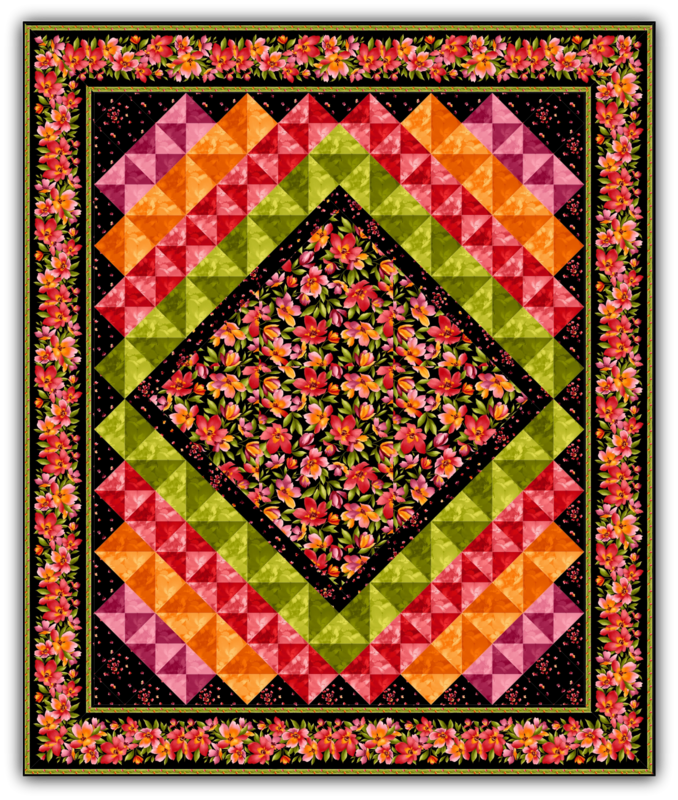 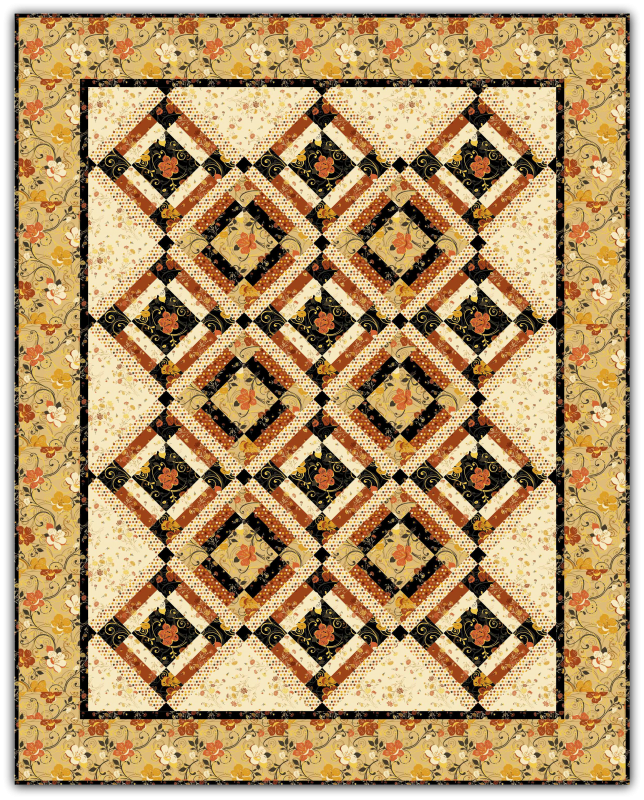 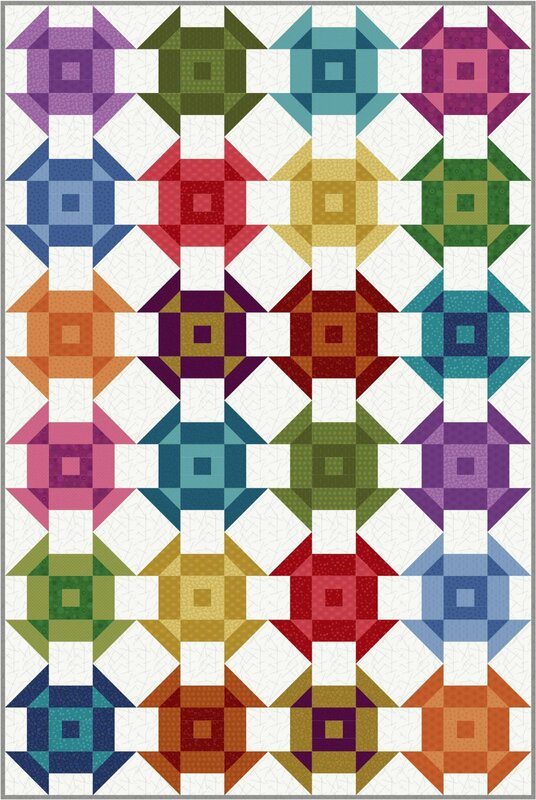 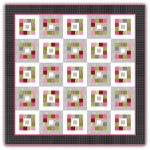 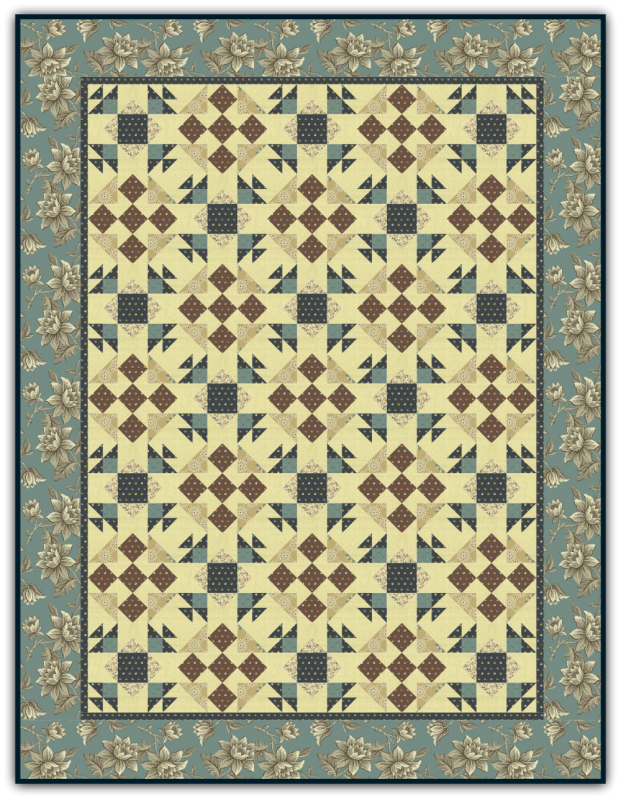 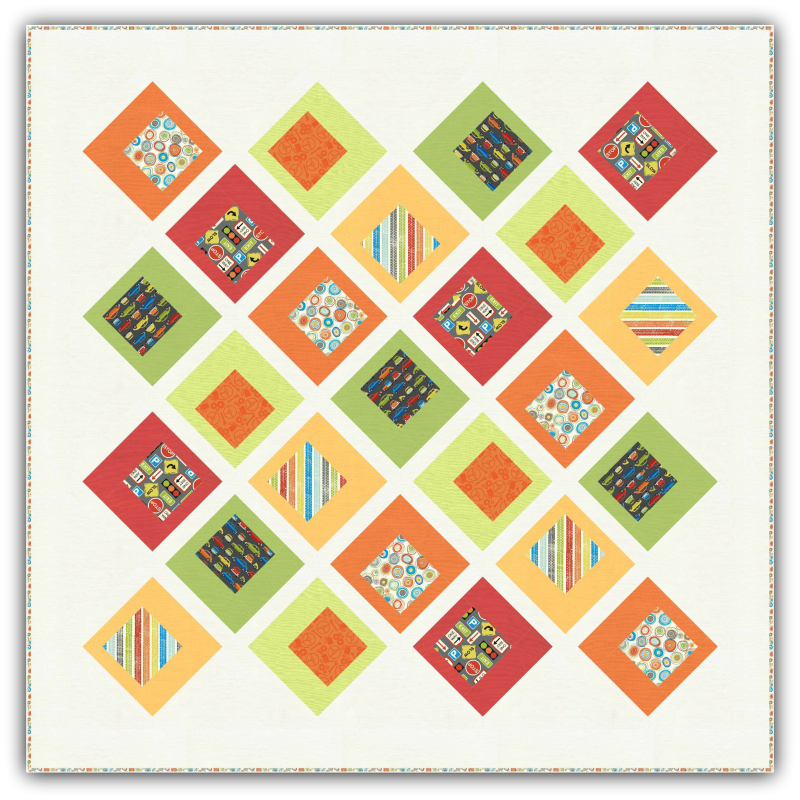 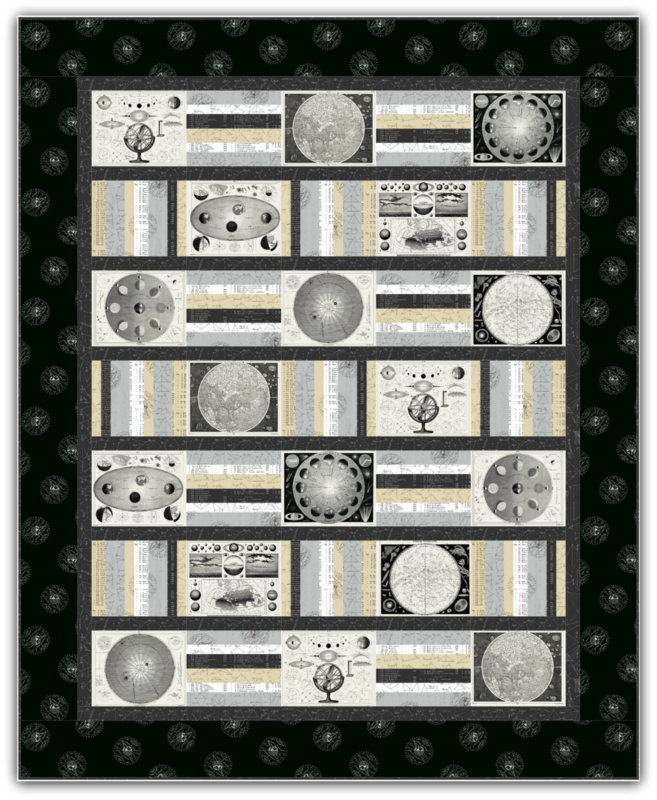 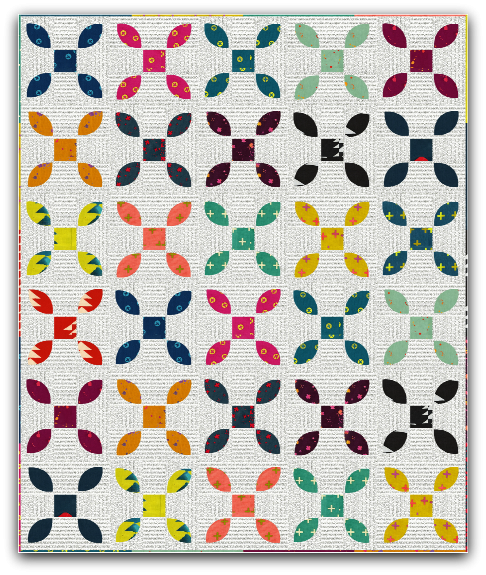 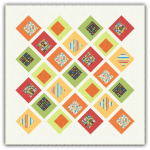 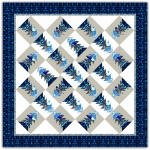 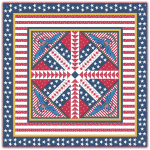 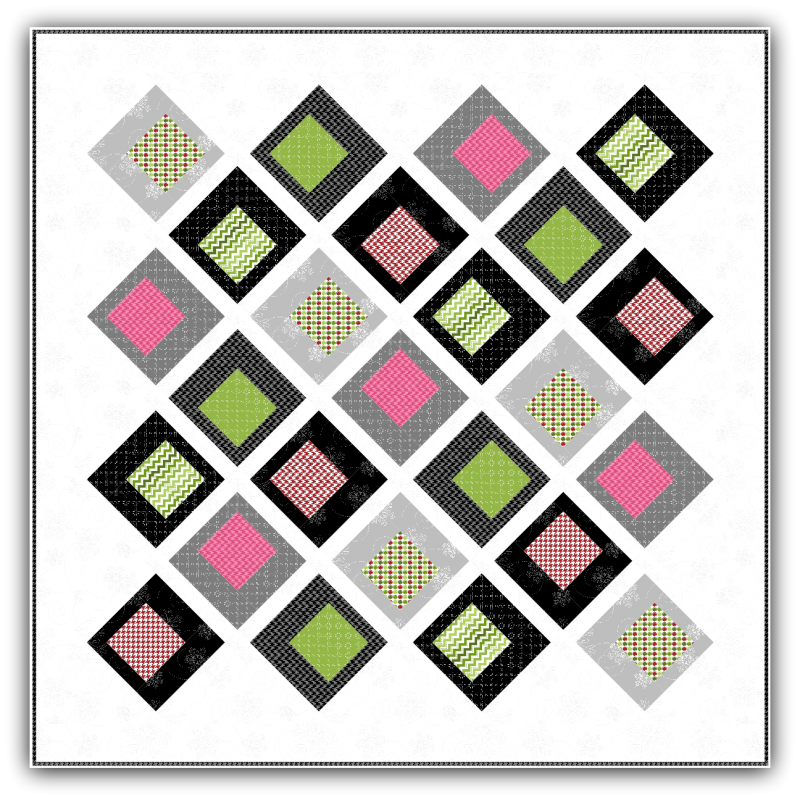 This quilt is designed with the Florabunda fabric line from RJR. 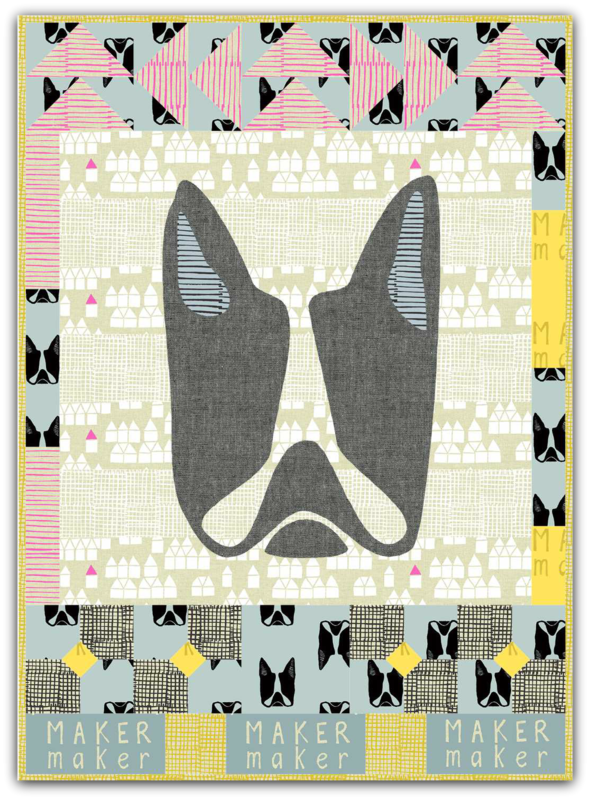 Captain is a cute wall hanging! 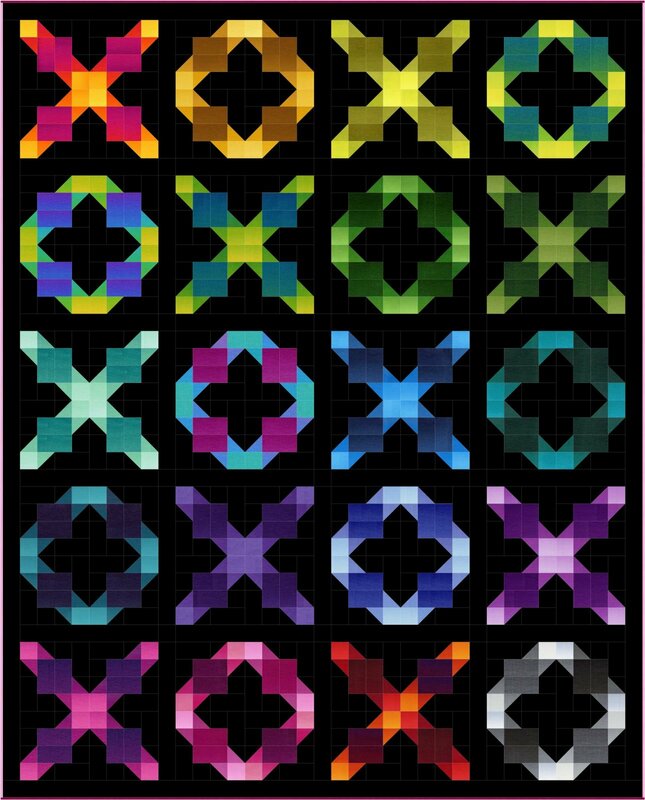 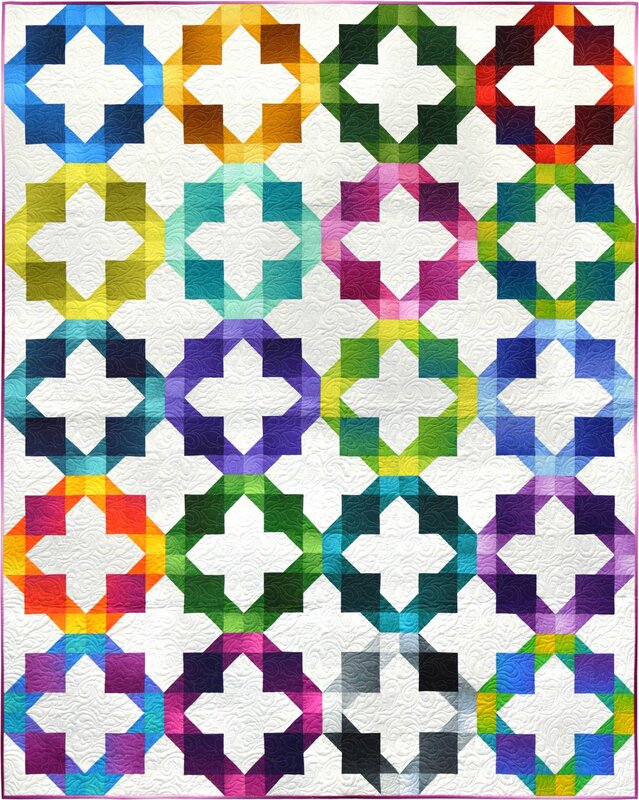 Minikin Glam is a fun and funky quilt! 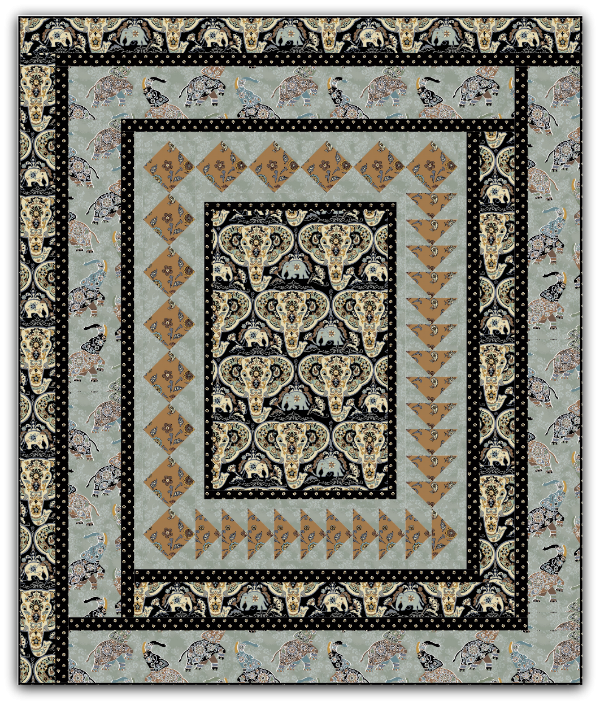 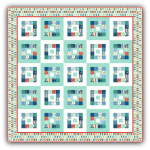 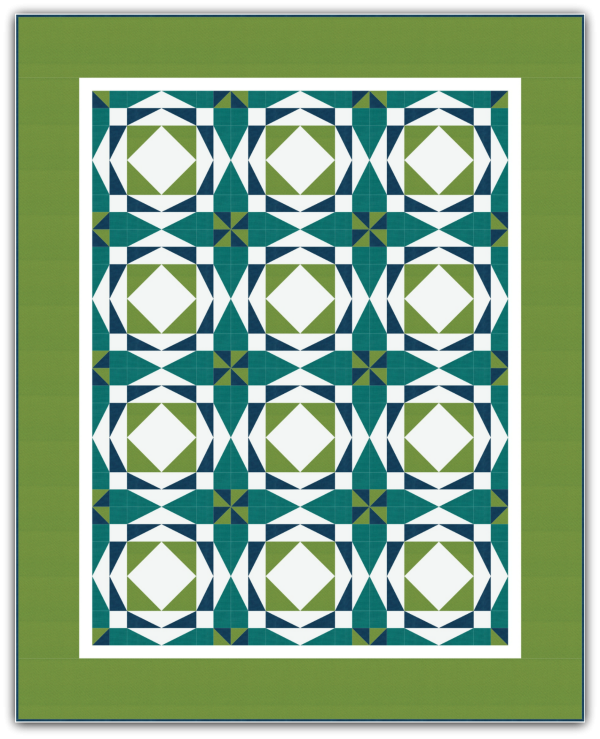 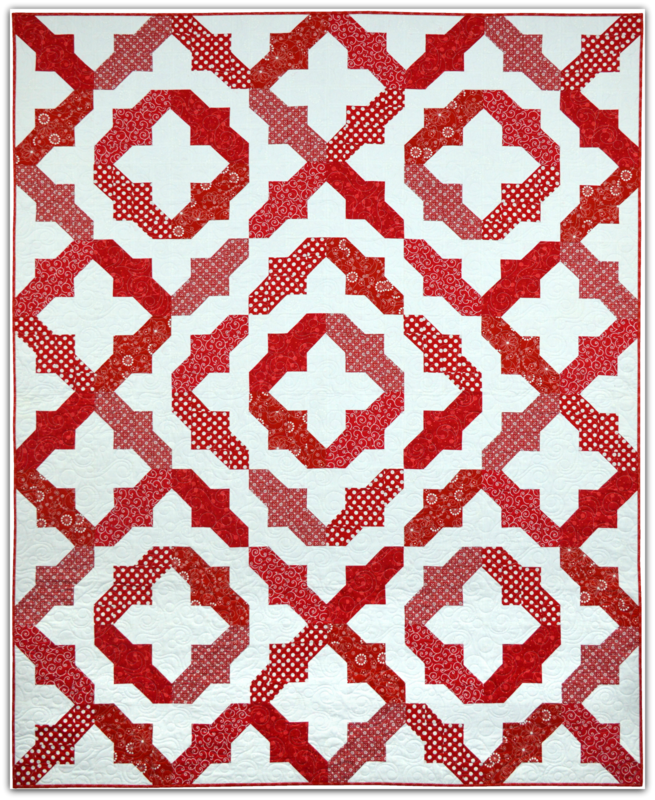 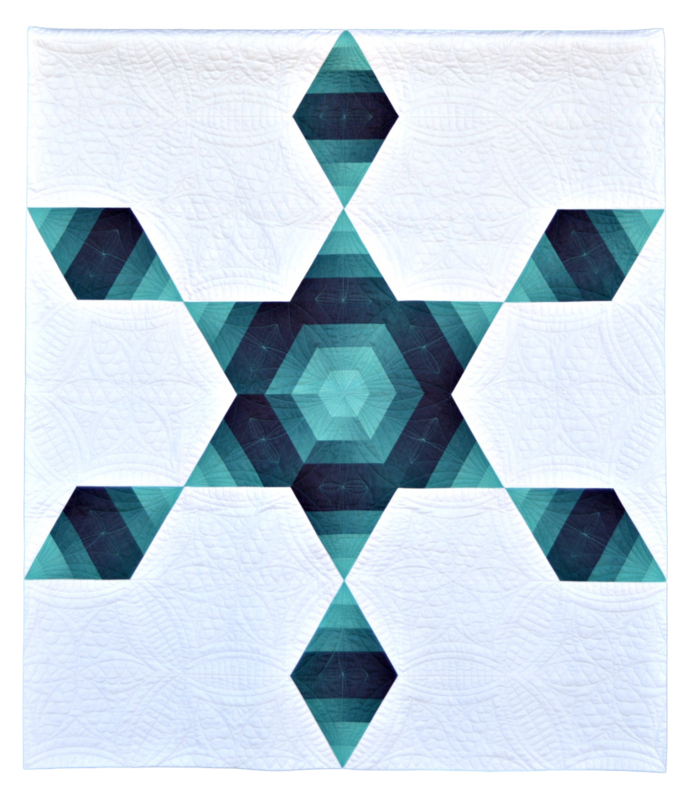 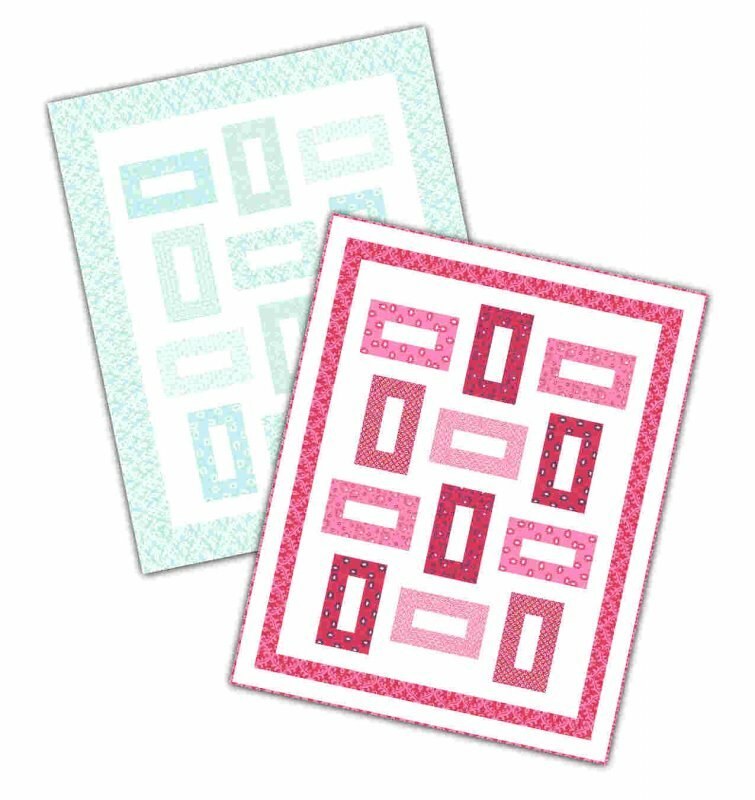 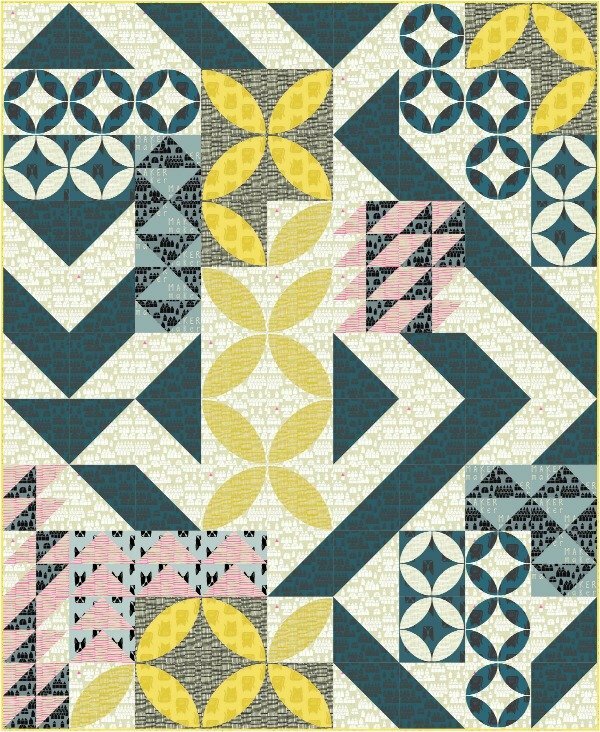 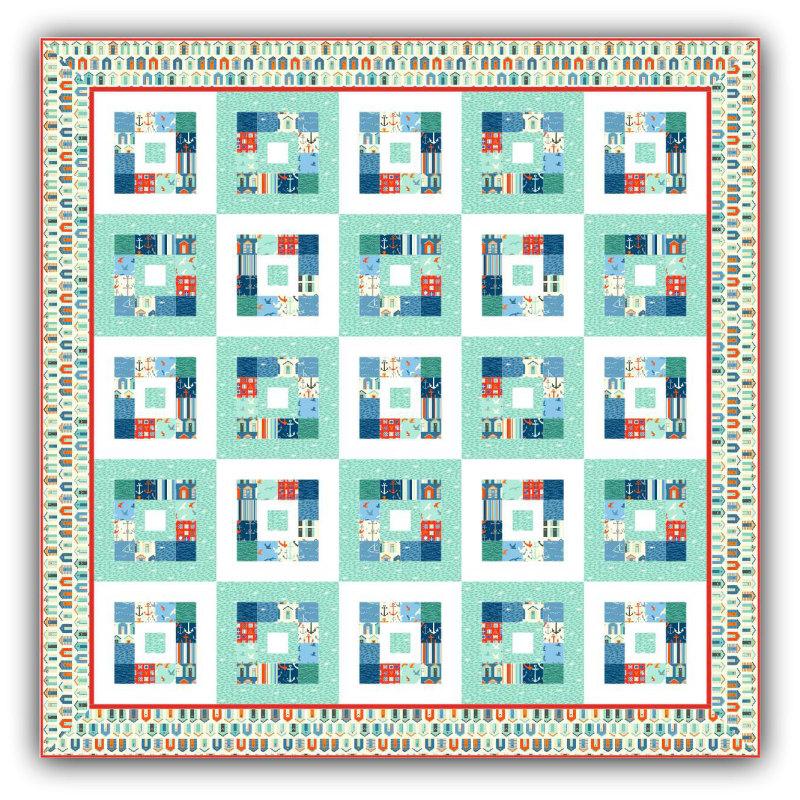 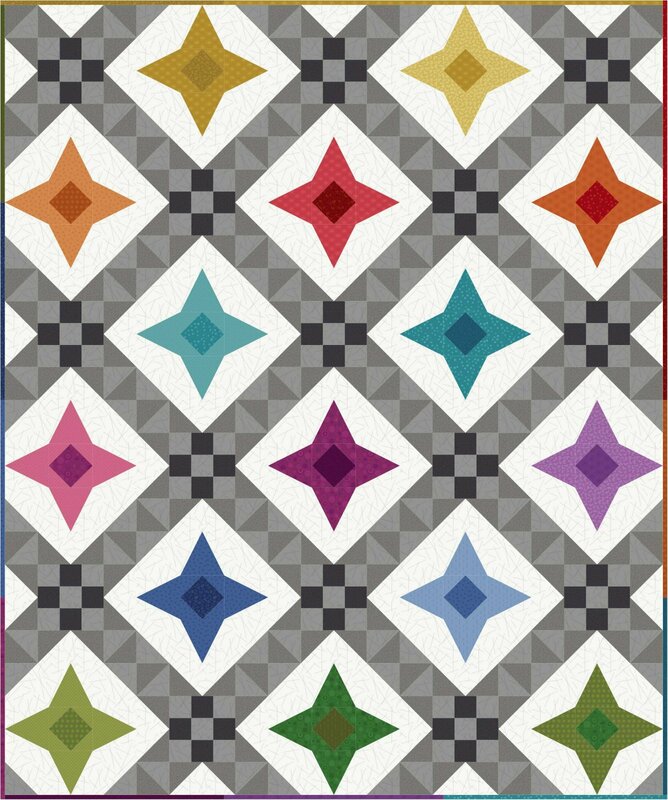 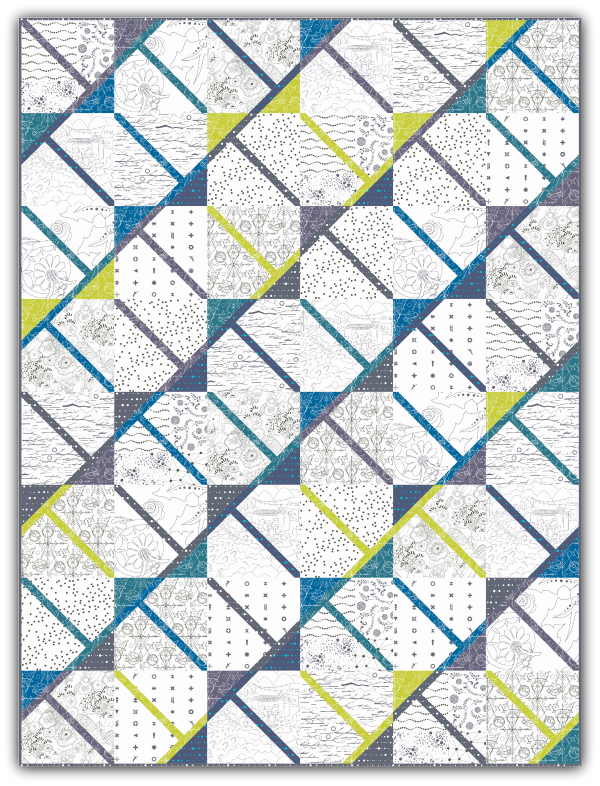 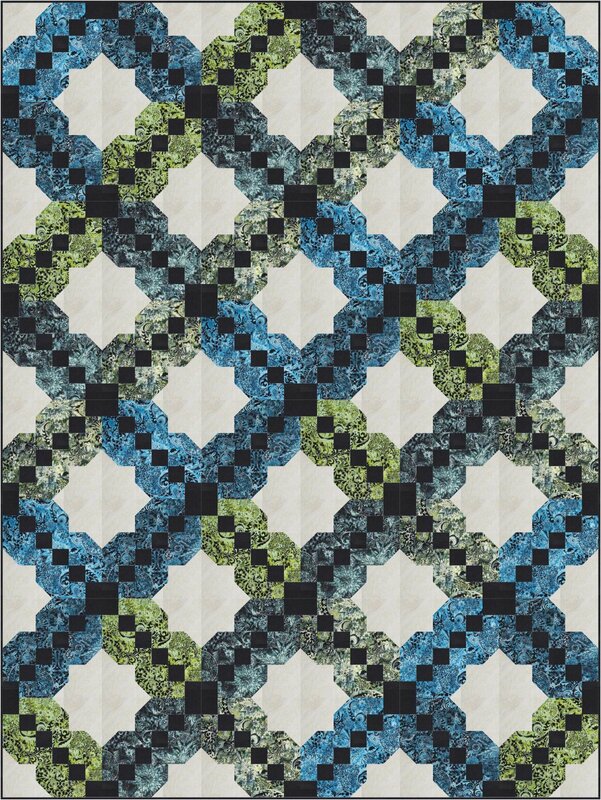 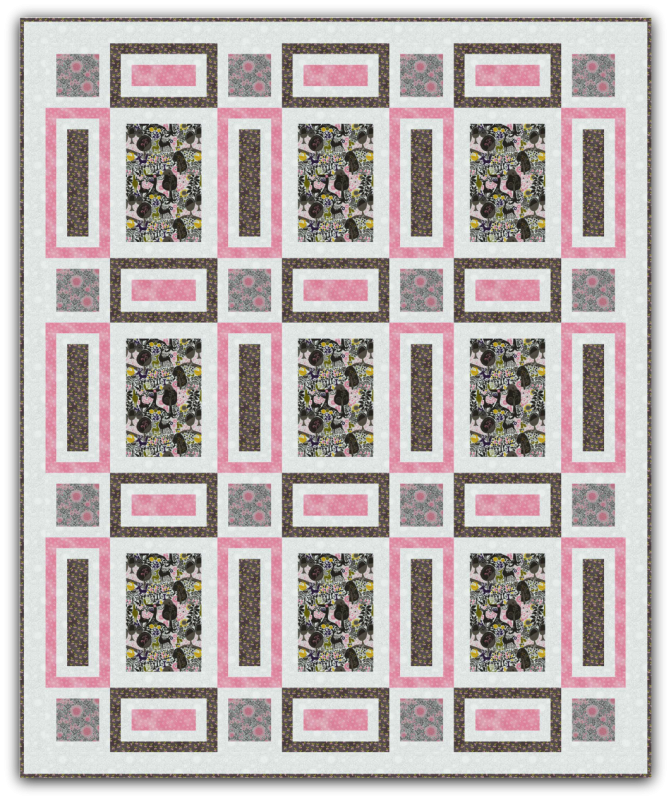 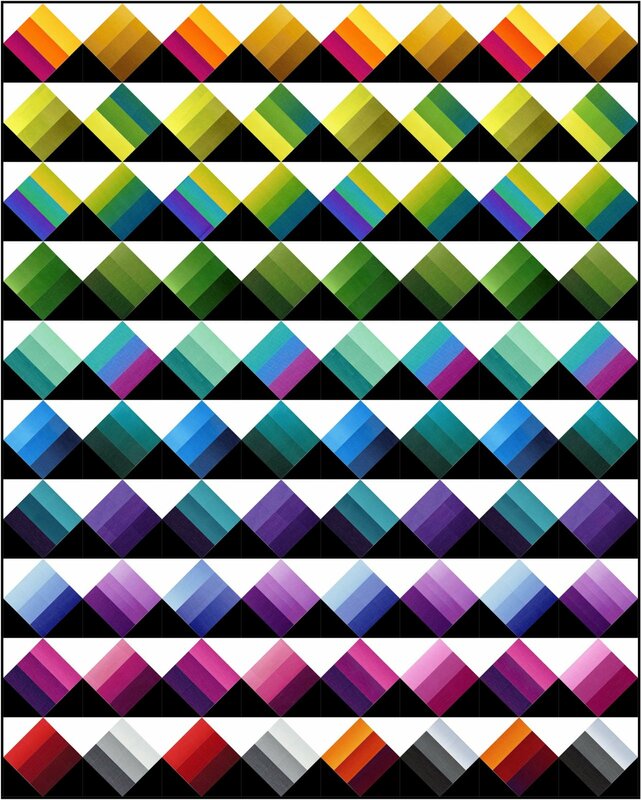 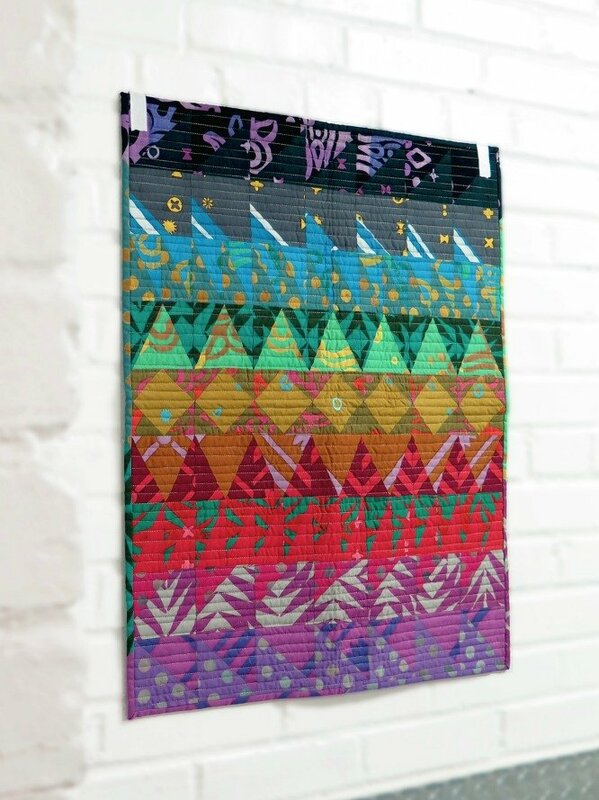 Notes From Chloe is a beautiful quilt created from the Chloe line of fabric.